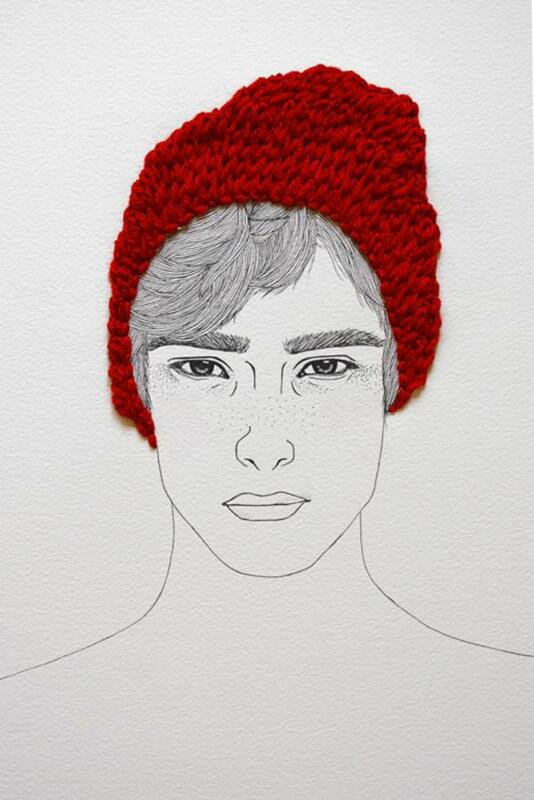 Izziyana Suhaimi is a talented artist from Singapore with Endlessly curiosity to explore new technique of art creation. 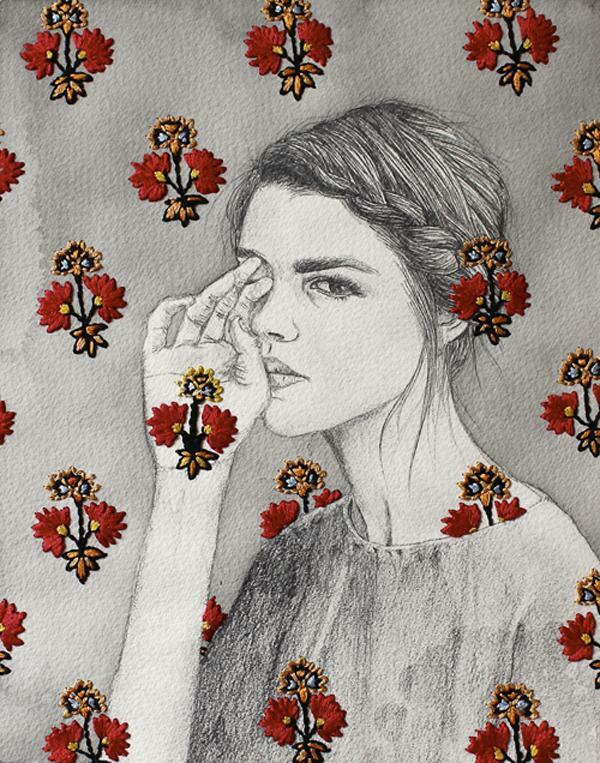 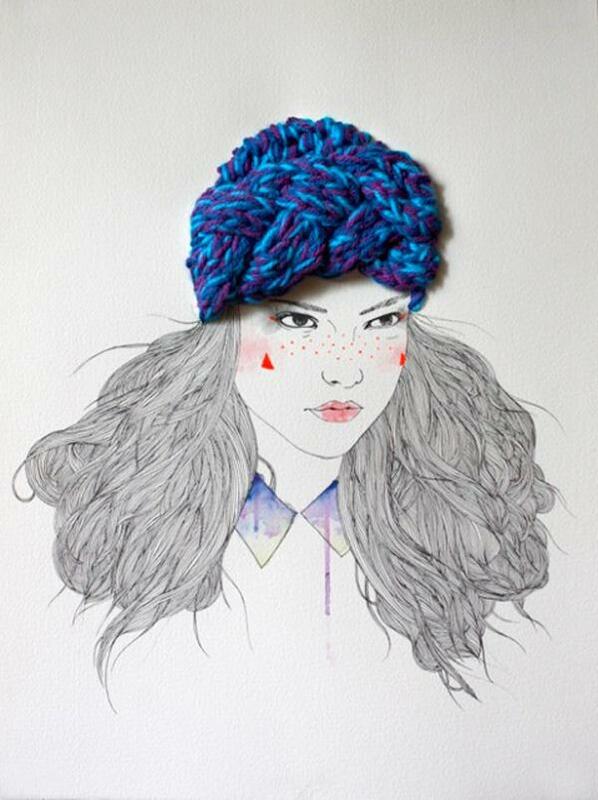 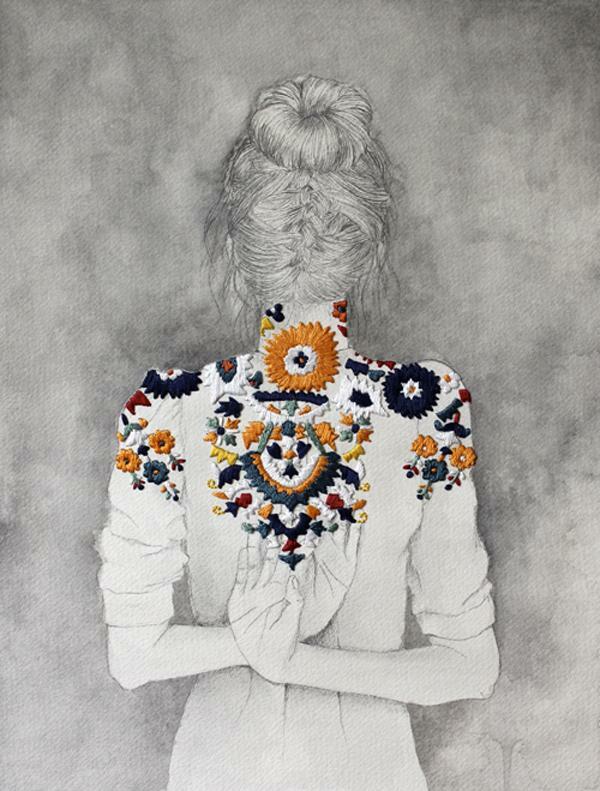 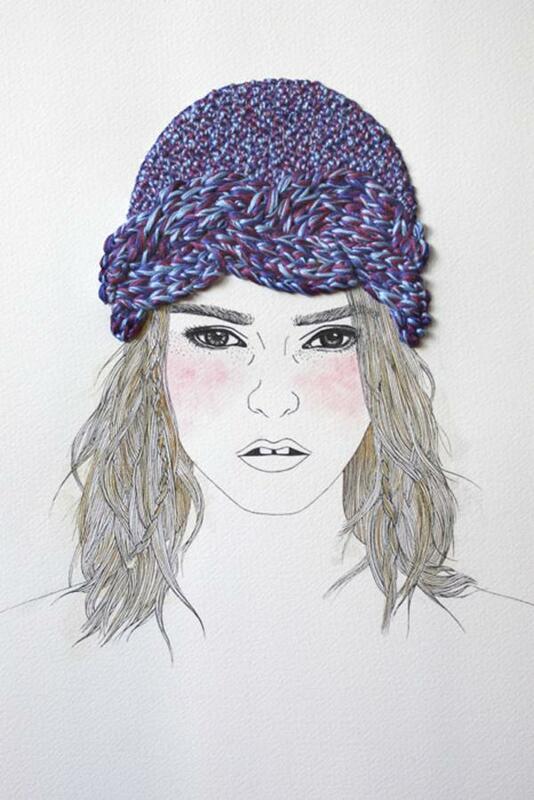 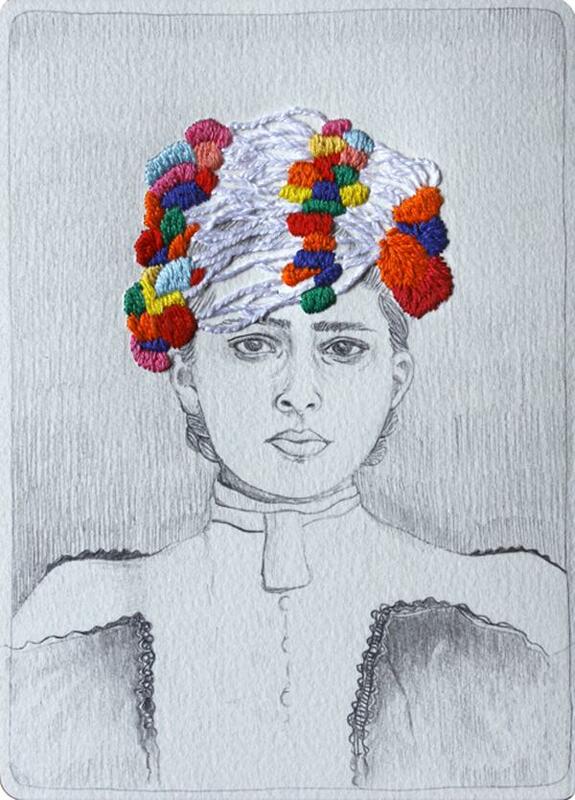 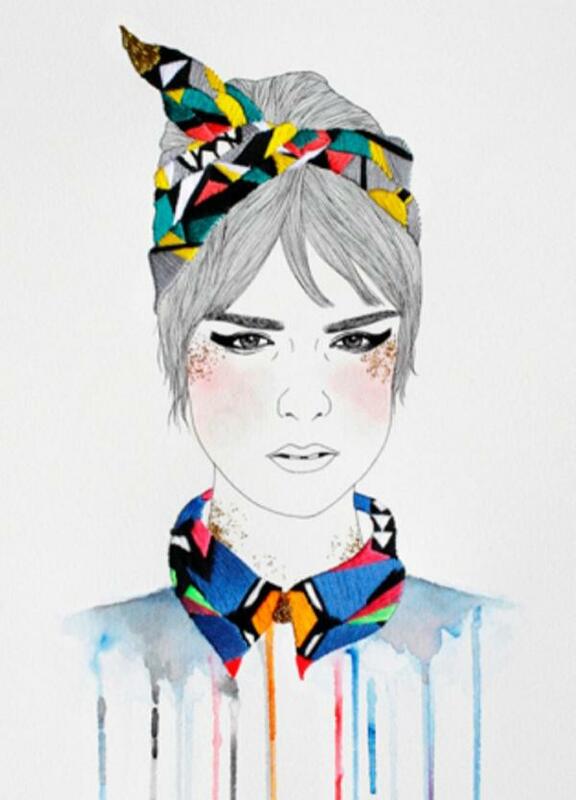 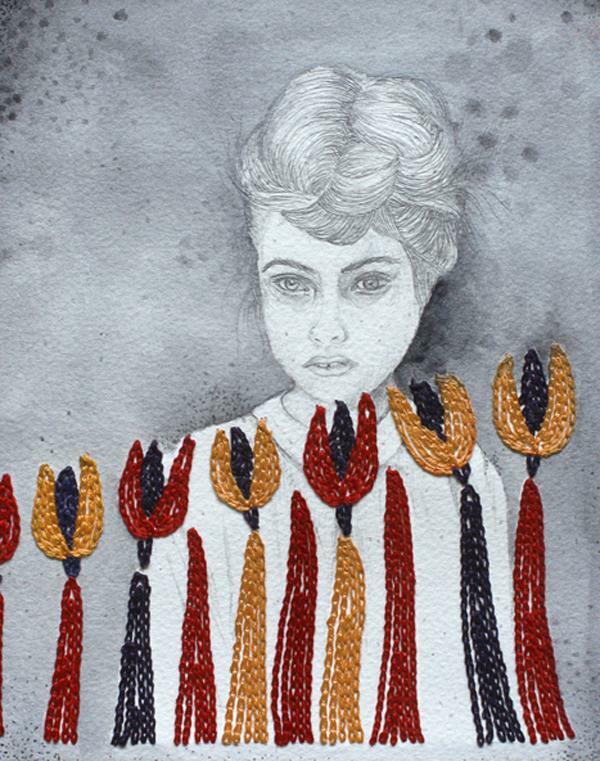 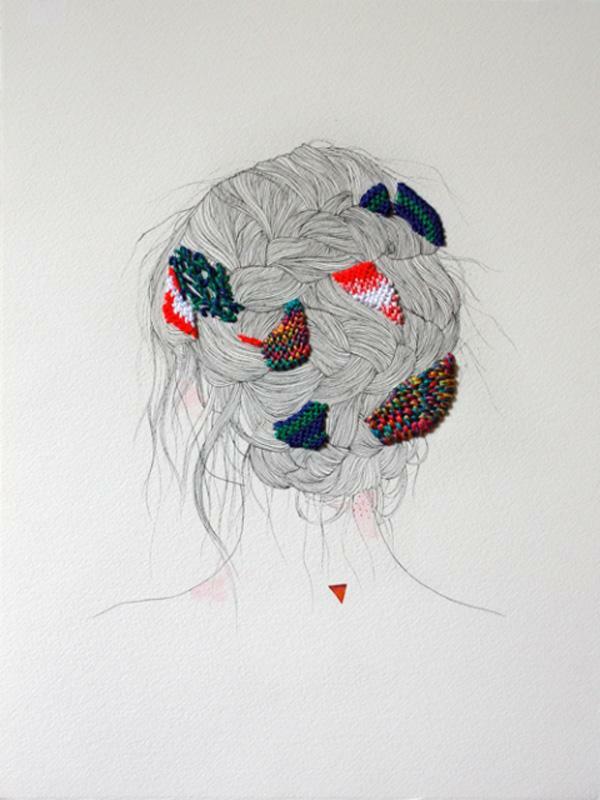 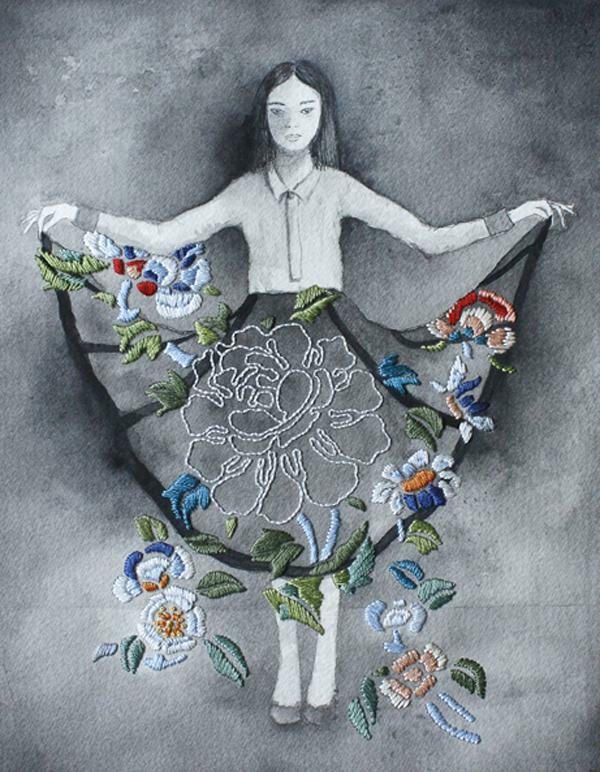 She created amazing artworks by blending traditional illustrations with embroidery. 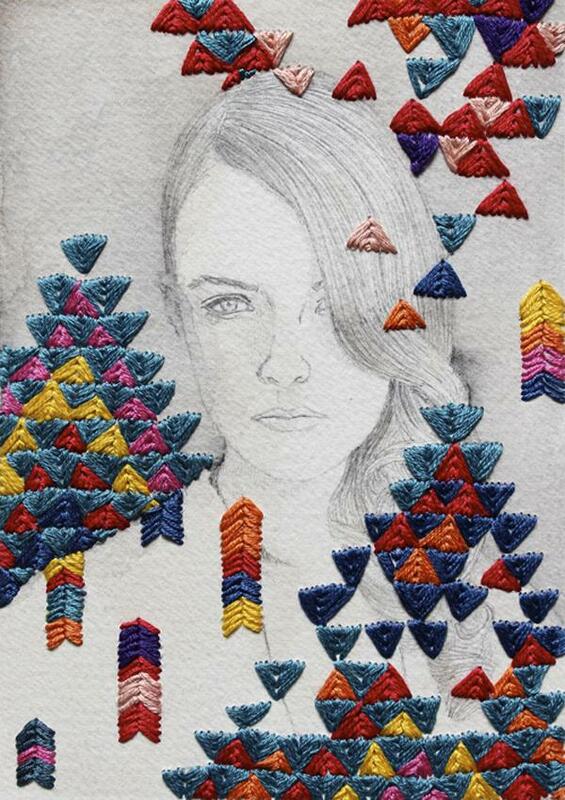 The special collages produced unique visual effect of beauty.